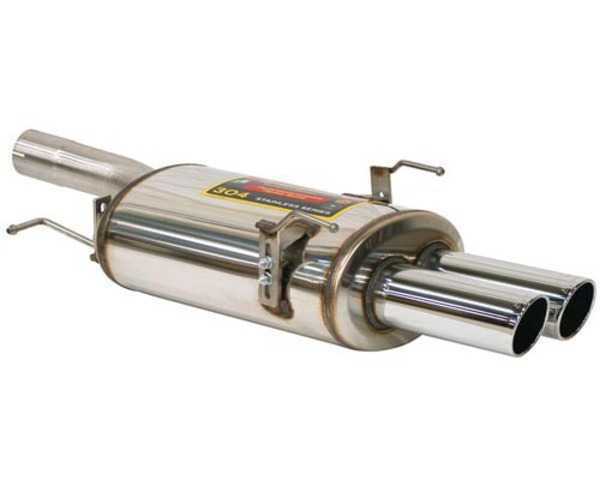 Supersprint sport muffler will release more growl and rumble from the M54 engine in the 04-05 525i and 530i. If you think your car sounds too sedate and you want to add a touch of sport to it this is a great upgrade. 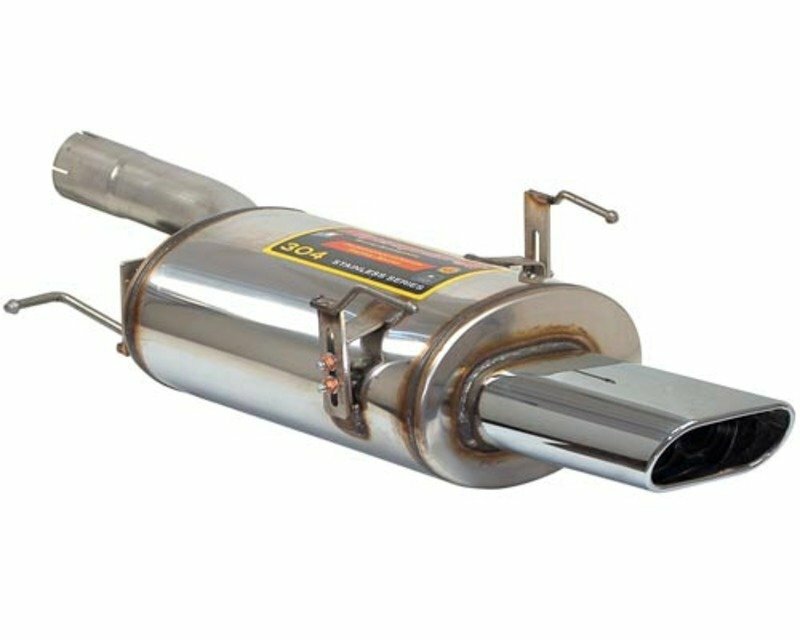 Supersprint designs the muffler to be a free-flowing layout which increases sound and is also tuned for a more aggressive exhaust note. The free flowing design also helps improve horsepower and torque by improving flow.